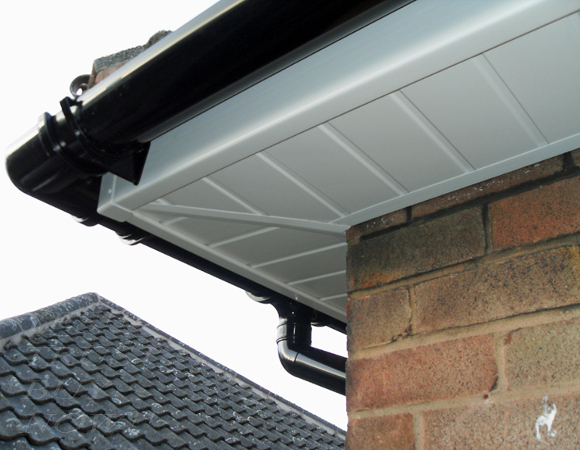 Imagine7 Roofline installers only install top quality UPVC fascias, soffits and guttering with eaves protectors and ventilation, cladding and associated roofline products. 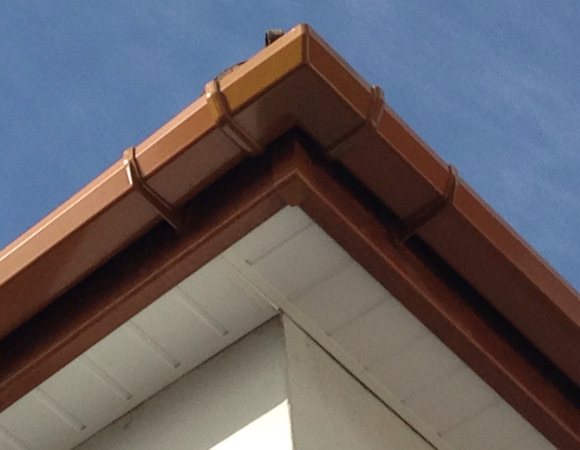 Fully Qualified Carpenters and joiners will be used to replace the fascias, soffits and guttering so they are fully trained to replace and splice in any new timbers as required to you roof structure or fascia…would you trust anyone one else!? 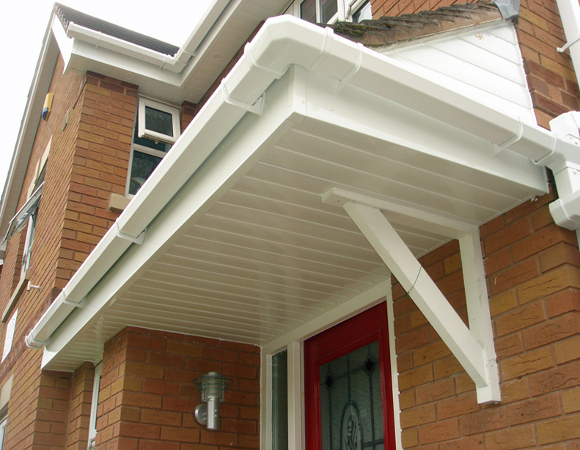 We take great pride in our products and our workmanship. 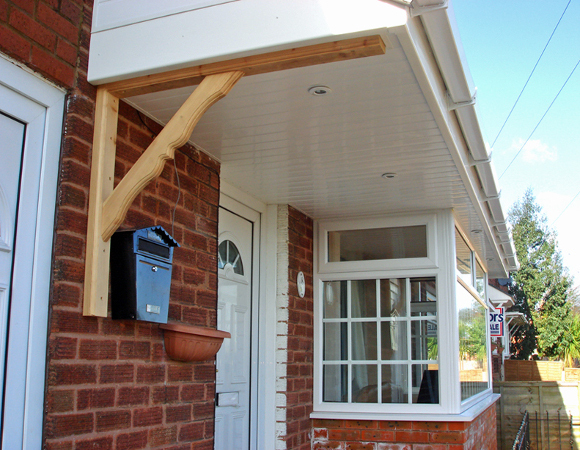 Most of our work comes through recommendation from satisfied customers. 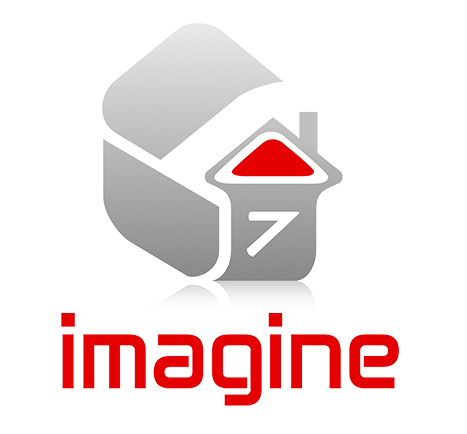 Imagine7 Ltd work with domestic and commercial customers. 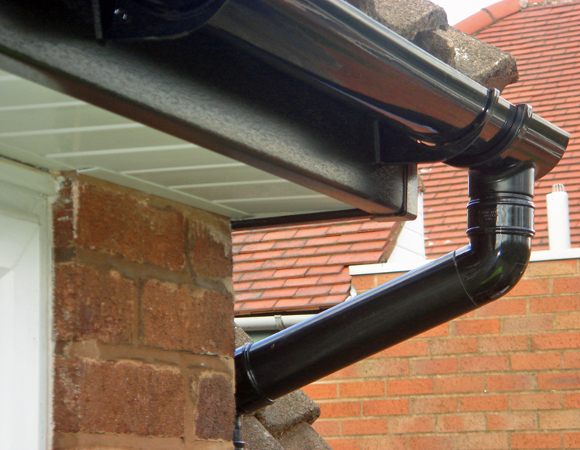 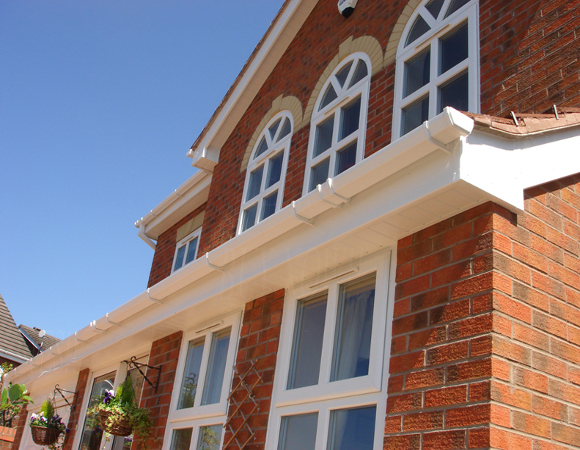 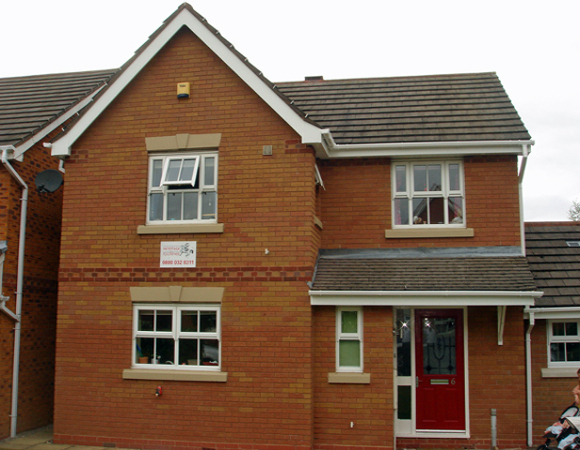 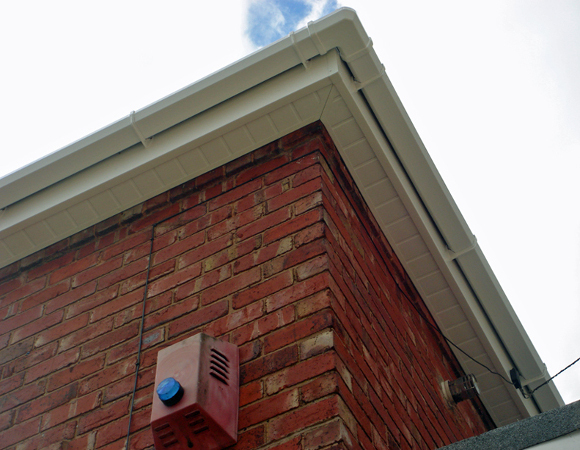 We fit UPVC fascias, soffits and guttering to terraced homes, semi-detached house and detached properties. 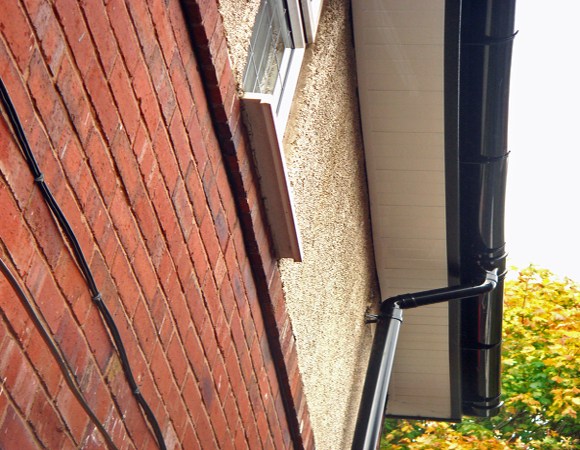 Purpose-designed heavy duty UPVC guttering is recommended for retails businesses, office blocks and public buildings. 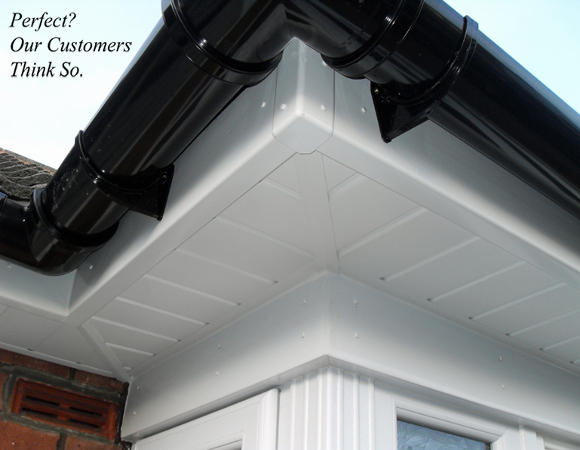 Imagine7 Ltd offer free advice and guidance in the selection of the right roofline products for your property.